DO YOU KNOW THE BENEFITS OF RENTAL? BUILT BY THE CLYDE. AVAILABLE WORLDWIDE. New, Used, Sale or Rental. 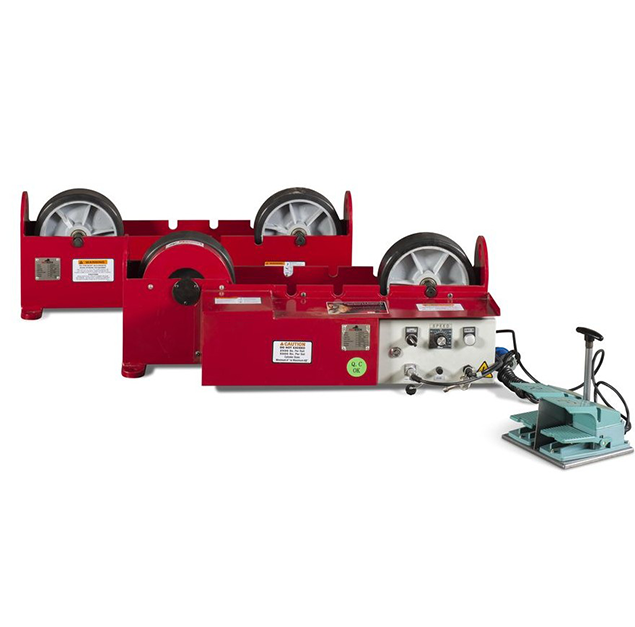 Welding Rotators, Welding Positioners and Welding Manipulators. 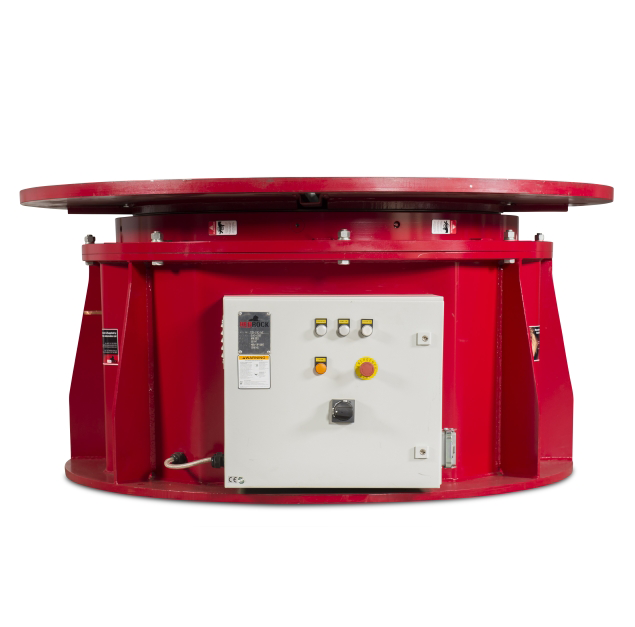 WELDING ROTATORS, WELDING POSITIONERS, WELDING MANIPULATORS. We pride ourselves on our service. We will work with you to guarantee you get the best solution for your needs. 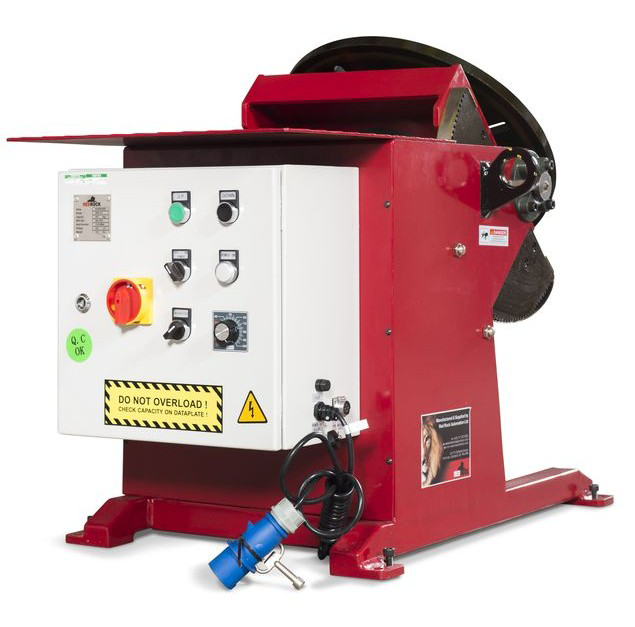 Whether that’s the right Welding Equipment or the right price – or both. 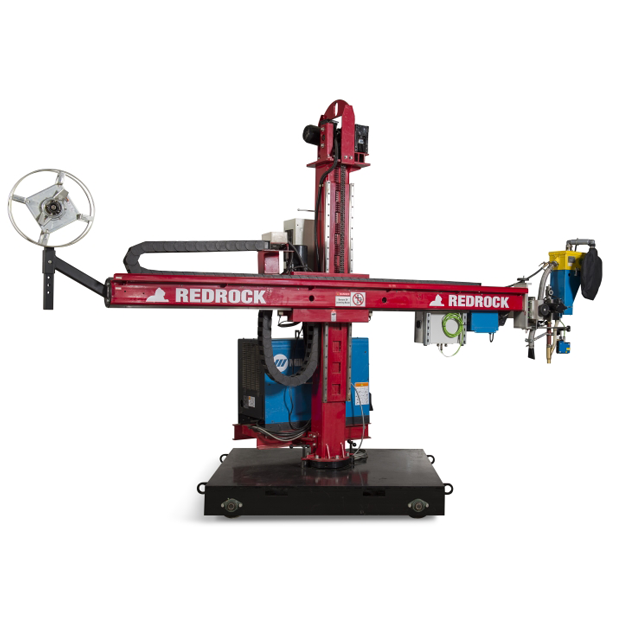 Redrock Automation Ltd are specialist providers of welding products for the Oil & Gas, Steel Fabrication, Renewables and Defence sectors. Our Customers Love us. Click here to read our reviews on Trustpilot.